John Fell loves his family and gourmet cooking, and feels appropriately tormented by Keats, his rich girlfriend from the right side of the tracks. A normal life - normal, that is, until he meets Woodrow Pingree one night by ramming into the back of his Mitsubishi. Suddenly nothing will be the same. A poor boy is now a rich one at an exclusive prep school. A woman who's no longer a girl enters Fell's life with long kisses and no promises. He's paid to be someone he's not with a name that's no longer his own. ''Your fate is already set; just lean into it,'' Fell is told. Only don't fall, Fell... don't fall. 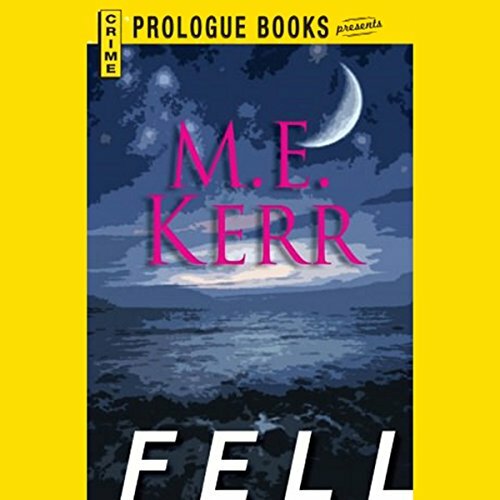 Fell is a love story and a suspense story - the first in a series by M.E. Kerr. A strange incident on the night of the senior prom changes John Fell's entire life, leading him to enroll in an exclusive private school under an assumed name. 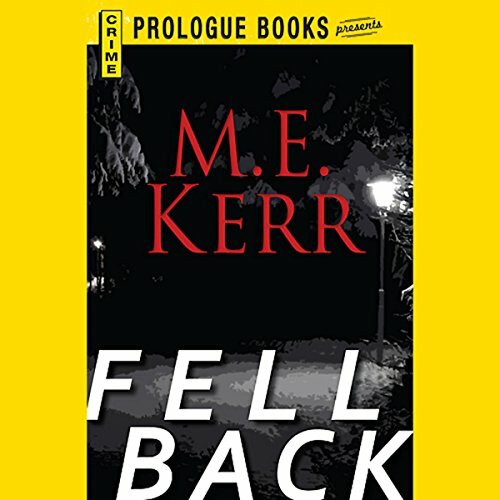 ©1987 M. E. Kerr (P)2012 Audible, Inc.
John Fell loves his family and gourmet cooking, and feels appropriately tormented by Keats, his rich girlfriend from the right side of the tracks. A normal life - normal, that is, until he meets Woodrow Pingree one night by ramming into the back of his Mitsubishi. Suddenly nothing will be the same. A poor boy is now a rich one at an exclusive prep school. A woman who's no longer a girl enters Fell's life with long kisses and no promises. He's paid to be someone he's not with a name that's no longer his own. 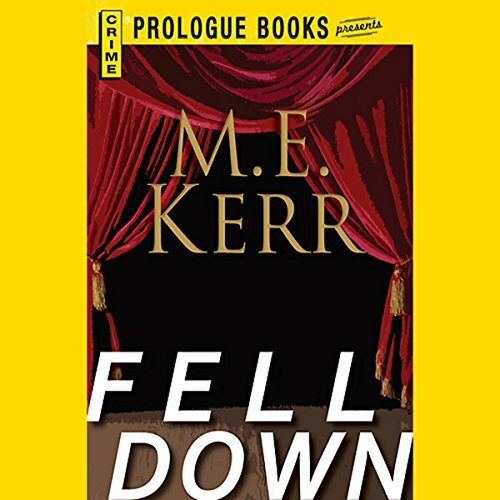 When a classmate at his exclusive private school falls to his death from a tower, 17-year-old John Fell is determined to find out whether the incident was suicide, accident, or murder. A fateful car accident with a mysterious stranger sets a young man on a startling new path, tangled with promise, mystery, and danger. Presented with an offer too good refuse, working-class John Fell gives up his name to run with the rich kids at a fancy prep school. It’s a place ruled by an elite association of young men, whose members pledge to watch out for their own - for life. Soon, like it or not, Fell is drawn into a complicated world. And even when the last thing he wants to do is get involved, it seems that he already is.